Summer School, Painting Holidays, Short Breaks, Art Courses with Bed and Breakfast. We have a number of art painting holidays, short breaks and art mini breaks for you to choose from. 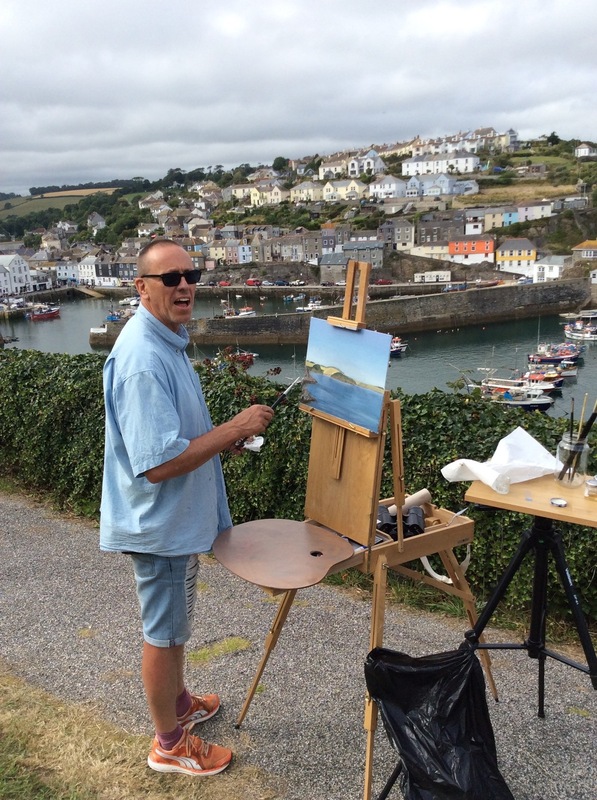 Our Summer Art Holidays focus on painting skies, seascapes and landscapes in beautiful locations in Cornwall, Devon and Dorset. Full tuition is given, all levels of experience and abilities are welcome. The painting course focus is to capture a number of different beautiful local seascapes and landscapes around Dorset. Six days of tuition will give you lots of opportunity to create a new body of work or learn new approaches to painting in the open air. The venue is our own Edwardian Guest house, with a large art studio onsite. All the bedrooms are ensuite with fresh white cotton bedding, towels and have TV/DVD and hot drink making facilities. We are right on the Dorset Coast with only a two minute walk to the Southbourne beaches. This truly is a holiday with breakfast, lunch and dinner all included within the price as well as a number of lovely evening social events. A typical day is breakfast at 8.00am, out on location by 9.30am with a picnic lunch and refreshments. We return to the guesthouse for about 5.30pm giving you time to freshen up, or go for a walk along the beach, swim in the sea, or join an addition evening lecture consolidating the lesson of the day. At 7.30pm we will have an evening meal in the guesthouse or at a personally selected local restaurant. Whilst out on location there will be breaks for you to make the most of the beautiful scenery, boat trips and gift shops. Please note we are very flexible with our booking options so whether your a single person, a couple or friends wishing to share a room it's all possible. If you are local, there is a day student package too! Please note the photos shown below are a collection from all the painting holidays. "It was a very valuable learning experience to have this block of time. This allowed for continuity, application of theory in to practice and learning how to adapt to working in an outside environment, being flexible to colour changes, different hues and tidal changes. 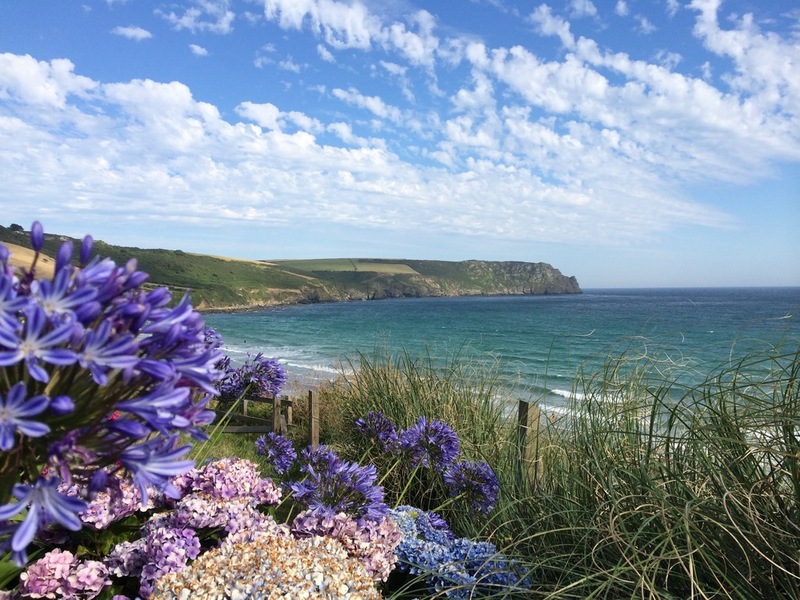 Thank you for an amazing holiday, great value for money, it exceeded expectations."